Connection is union type fitting (unions supplied with water meter). 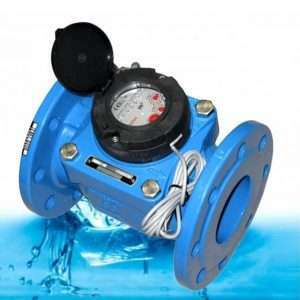 Designed for measuring the flow and volume of cold water with pressures up to 16 bar and temperatures no higher than 30 degrees centigrade. 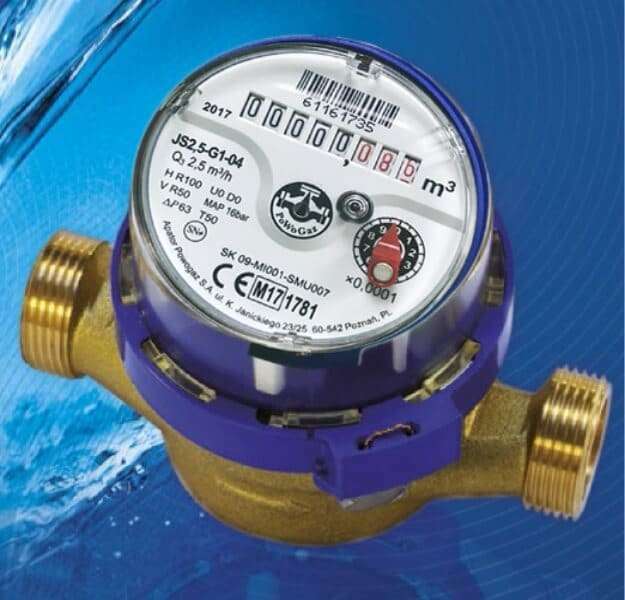 All our water meters have WRAS approval, have been MID approved for billing requirements and can be used safely for potable drinking water. Suitable for installing in horizontal, vertical and inclined pipework.